Valentine’s Day is just around the corner! That being said, this day can normally manifest in two ways for most people. Either you need a nice romantic TV show to watch with your significant other, or you need a nice romantic TV show to watch while you cry into a pint of Ben & Jerry’s over the loneliness that is your life. Now the only thing you need to answer is which TV show you’ll be watching! Here are some ideas to get your Valentine’s Day rolling! For those who don’t know the premise behind this fantastic show, it is about a young woman named Jane Villanueva who is accidentally artificially inseminated with a man’s sperm. The ensuing drama is both hilarious and endearing. 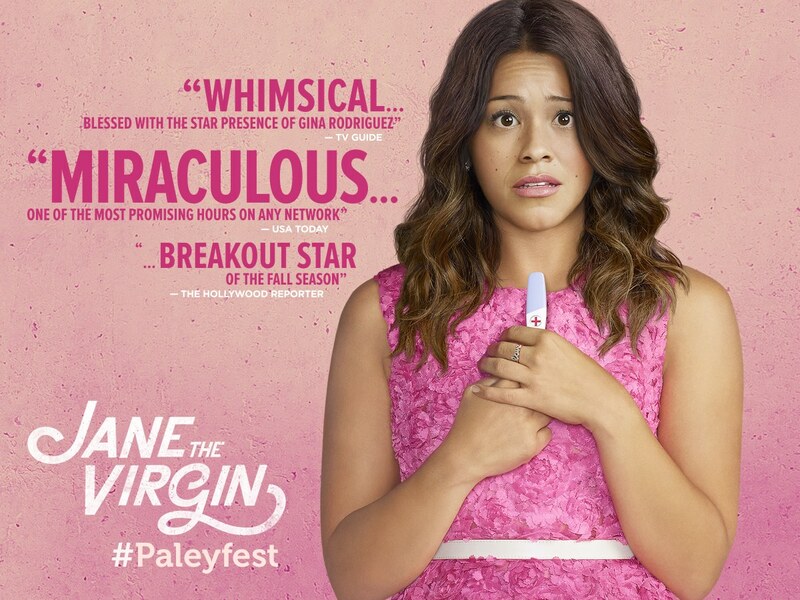 Jane the Virgin is told through the extreme dramatics of a telenovela, which is basically the best thing ever. The Latin flair this show provides is a breath of fresh air and makes it so different from other CW TV shows. This show is chock full not only of twists and turns, but also amazingly adorable moments that make it a great Valentine’s Day show. Looking for low commitment, humor, and charm? Well then this is the show for you! 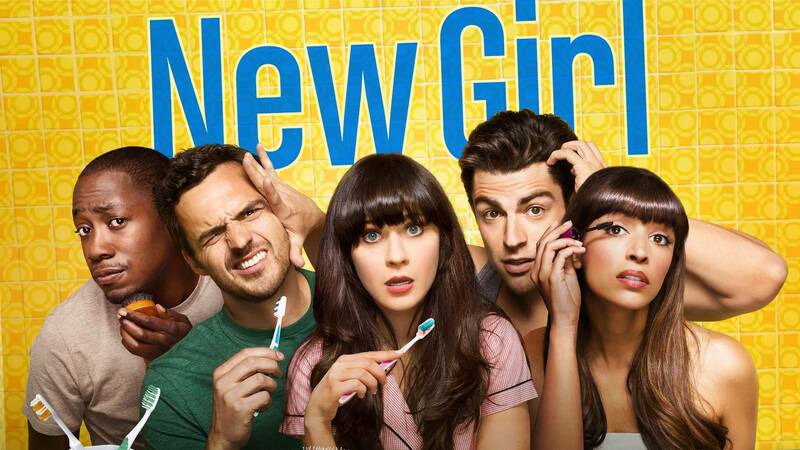 The characters are so likable and hilarious, which make this a truly binge-worthy show. Otherwise, the episodes are only 20 minutes, so if you’re looking for just a quick episode to catch on Valentine’s Day, New Girl, is perfect. This show is funny and heartfelt and will definitely keep the fluttering butterflies alive in your stomach while watching with your date. Nothing says Valentine’s Day like a classic K-Drama. This show is beyond adorable and quirky with its premise of a spunky girl attending an exclusive academy where she gains the attention of the four most popular guys at school. 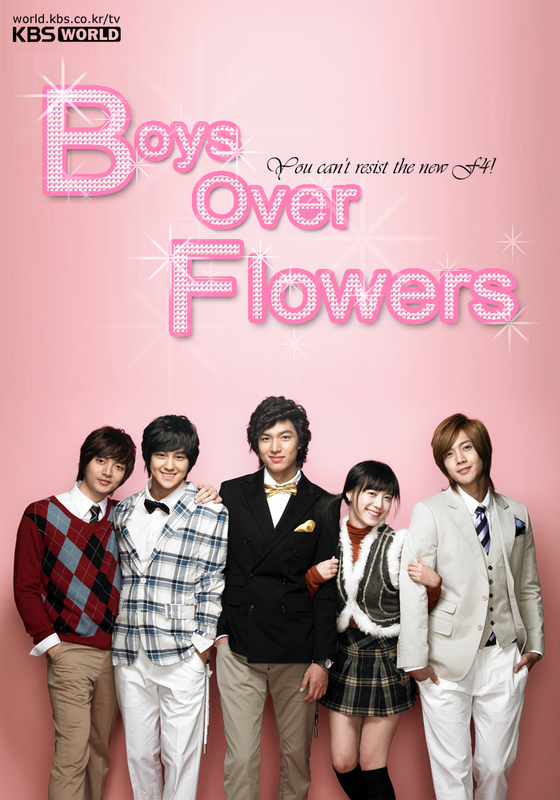 Boys over Flowers is a great way to descend into more self despair as you realize that Jan Di is catching all sorts of attention, and you’re still in your room alone, but it’s such a fun show, you don’t even care it’s happening! This romantic comedy is just about one of the cutest animes to have ever existed. The series follows Haruhi Fujioka, a scholarship student at the prestigious Ouran Academy, who accidentally knocks over a vase when she stumbles into the room of the Ouran High School Host Club, a society comprised of six boys who entertain female clients at the school. To repay the debt of the broken vase, Haruhi charades as a boy and ends up joining the club. In true anime fashion, the characters are super fun, attractive, and end up in the strangest predicaments. This is an especially great show to watch on your own because the Hosts will fill you up with all the romantic gestures you never get in real life. Who loves period romances? Because if you do, this is just the one for you! 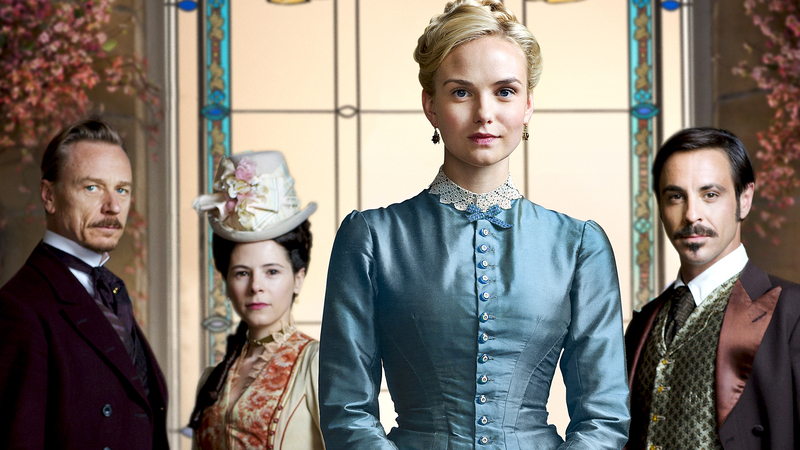 The BBC really knocked it out of the park with this show set in 1875 centered around the first English department store run by energetic John Moray. Denise Lovett, a small town Scottish girl, comes to work at The Paradise and the drama subsequently ensues. If you like Downton Abbey or Pride and Prejudice, then The Paradise would be an excellent show to start this Valentine’s Day.